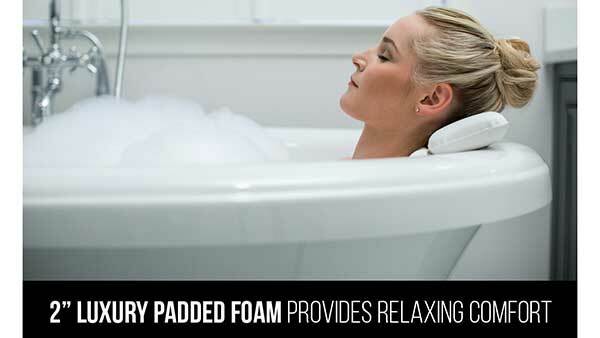 The Serenelife Bathtub Jacuzzi Mat has a lot of great of features that put it above its competitors. The non-slip mat has a built-in heater that keeps the water temperature stable. The included remote control that allows you control bubble strength and get a spa like experience right at home. A jacuzzi mat for bathtubs is a great alternative to a bathtub with built in jets. It allows the user to get the benefits of a spa or jacuzzi right at home. The included remote control gives the user full control over bubble strength. 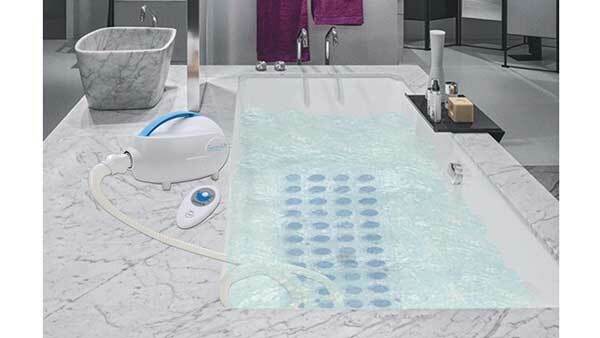 The nonslip mat has a suction cup to keep it secured to the floor of the tub. The surface of the mat is padded, giving full body support and comfort. With the SereneLife bubble spa bath mat all they will have to do is sit back and relax. The Mat has an automatic shut off feature for increased safety. Jacuzzis and Spas help the body temporarily relax. The warm water along with massaging water jets helps relieve anxiety and muscle tension. Some studies also suggest that frequent spa use is linked to better sleep, mental health, fewer days being sick, and physical health. Most people notice when they’re in warm water or a hot tub that they start to feel a little tired and more relaxed. The warm water and massaging jets stimulate increased blood flow and promote a feeling of weightlessness. Being in water relieves pressure on joints and can help reduce muscular tension. For some people headaches are a constant burden with no great long-term treatment options. For some people, especially those with tension type headaches, soaking in warm water can dilate blood vessels and provide relieve muscular tension. Buying this as gift? 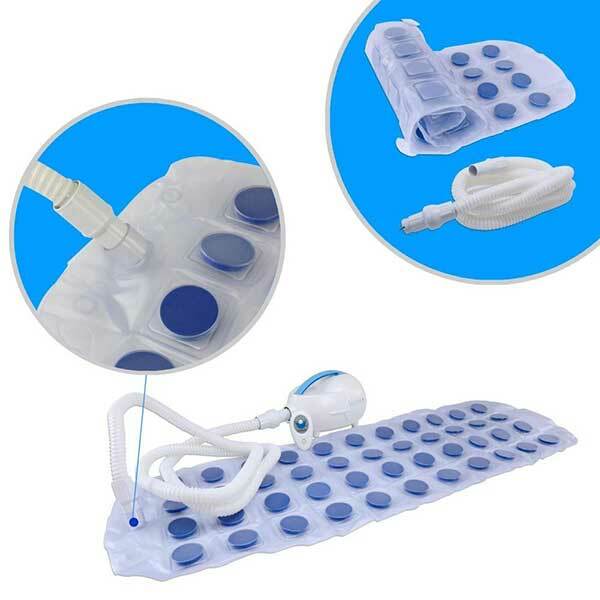 If so, consider paring it with this non-slip bathtub pillow.